Our latest Stingray Performance component is the ACS-C7 Front Wheel Deflector kit. Developed to work in conjunction with our ACS-C7 Splitter 45-4-003. 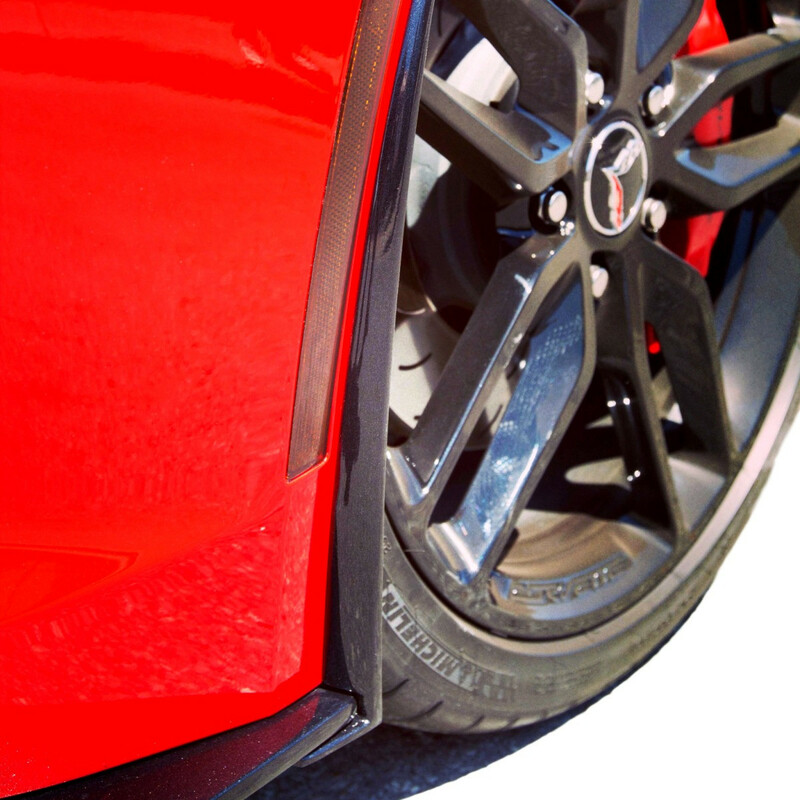 A functional detail to set your Corvette apart, proven on the race track; front wheel deflectors are for the track oriented drivers who desires an optimal aerodynamic package. 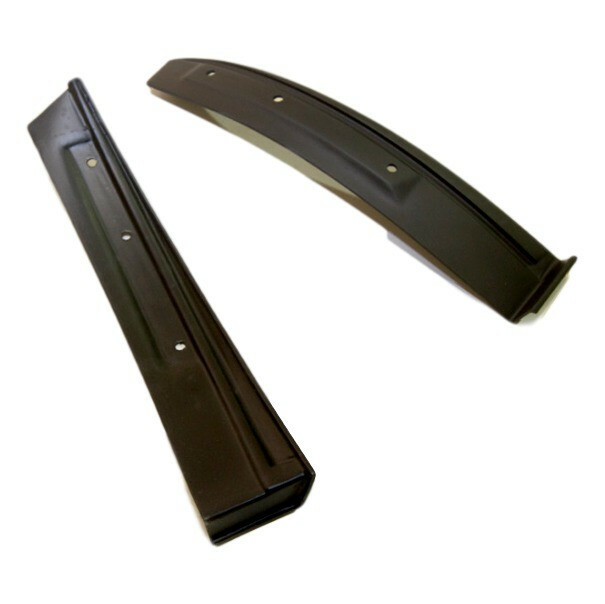 Front Deflectors are designed to push airflow around the rotating wheels more efficiently, reducing lift and drag. ACS-C7 Front Deflectors are installed with the supplied mounting hardware at the OEM wheel liner mounting points located inside the front fascia. Made in RTM composite, prepped and primed in black primer. Installs in under 15 minutes.